If you’re a regular Food Fun Family reader, you’re probably looking for our weekly Delicious Dishes Recipe Party today. We took a two-week break for the holidays so that we could enjoy time with our families, and we were excited to post a new party again today. Except that last night, we received some pretty shocking news about one of our fellow hostesses. We are posting with heavy hearts this week as we learned that our friend and colleague, Aly, passed away suddenly. We are dedicating this week in her memory. She was a friend and an incredible food blogger. Aly will be missed by her family, friends, readers and her beloved dog, Jeffie. 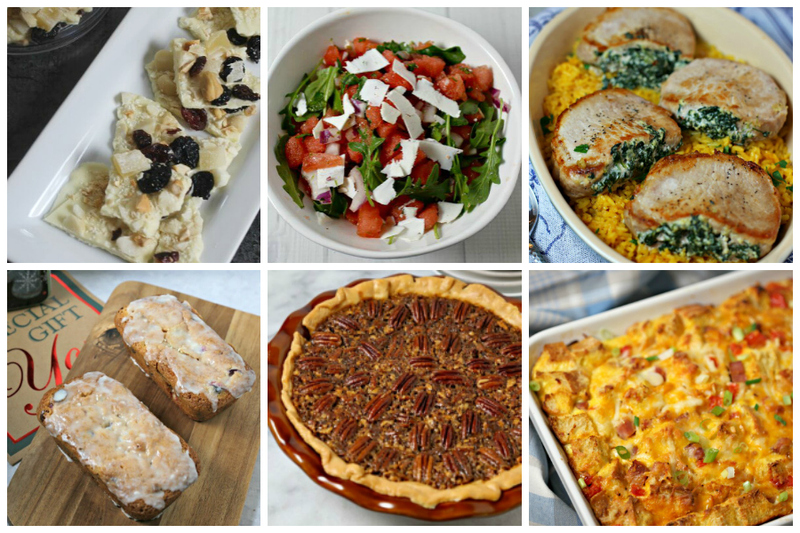 Aly’s recipes always made my mouth water (and made me a little jealous of her talent!). Here is just a sample of the incredibly delicious food Aly created. Please head over to her blog to see her recipe index here. The other hosts and myself will be back next week. For now, we’re still trying to come to terms that Aly is no longer with us. Wow. So sorry to hear. I wish her family, and all who loved her all my condolences.